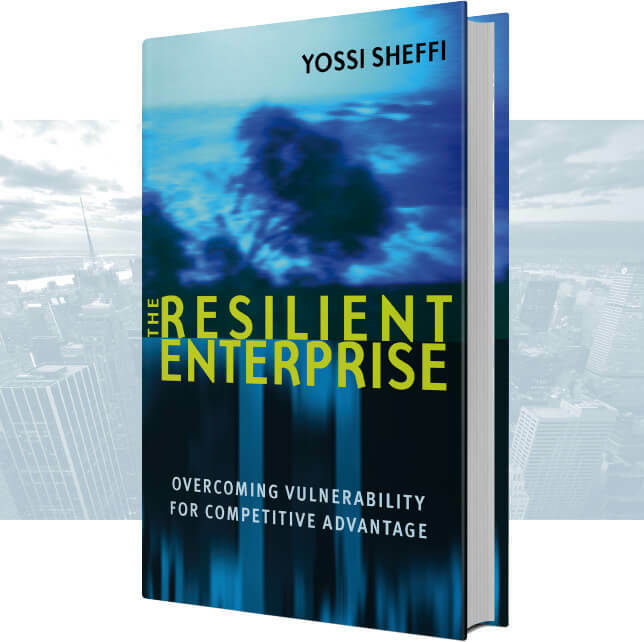 The demands and stresses on companies only grow as executives face a multitude of competing business goals. Their stakeholders are interested in corporate profits, jobs, business growth, and environmental sustainability. 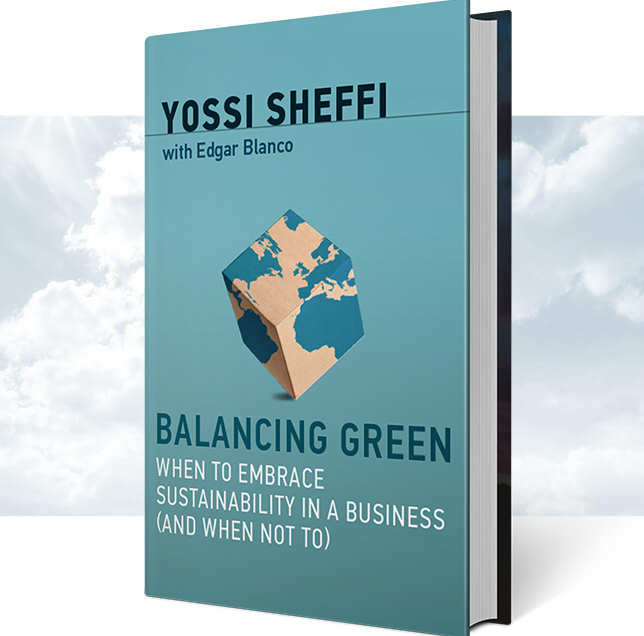 In this book, business strategy expert Yossi Sheffi offers a pragmatic take on how businesses of all sizes—from Coca Cola and Siemens to Dr. Bronner’s Magical Soaps and Patagonia—navigate these competing goals. 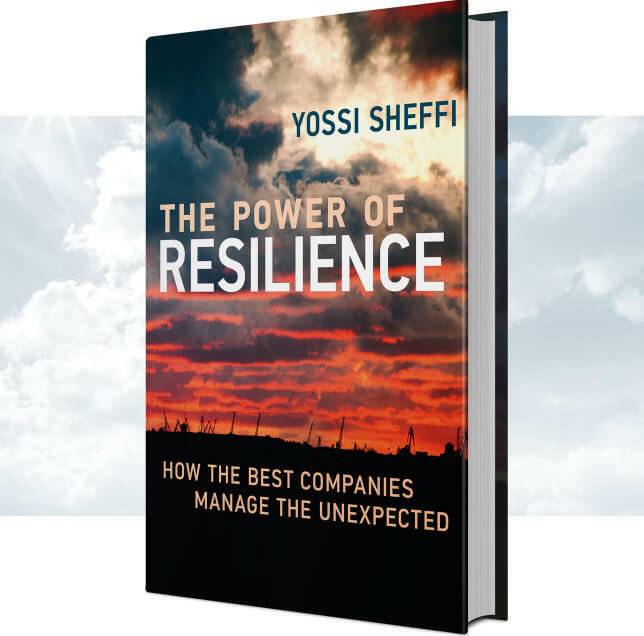 A catastrophic earthquake is followed by a tsunami that inundates the coastline, and around the globe manufacturing comes to a standstill. State-of-the-art passenger jets are grounded because of a malfunctioning part. A strike halts shipments through a major port. A new digital device decimates the sales of other brands and sends established firms to the brink of bankruptcy. The interconnectedness of the global economy today means that unexpected events in one corner of the globe can ripple through the world's supply chain and affect customers everywhere. Why is Memphis home to hundreds of motor carrier terminals and distribution centers? Why does the tiny island-nation of Singapore handle a fifth of the world’s maritime containers and half the world’s annual supply of crude oil? Which jobs can replace lost manufacturing jobs in advanced economies? 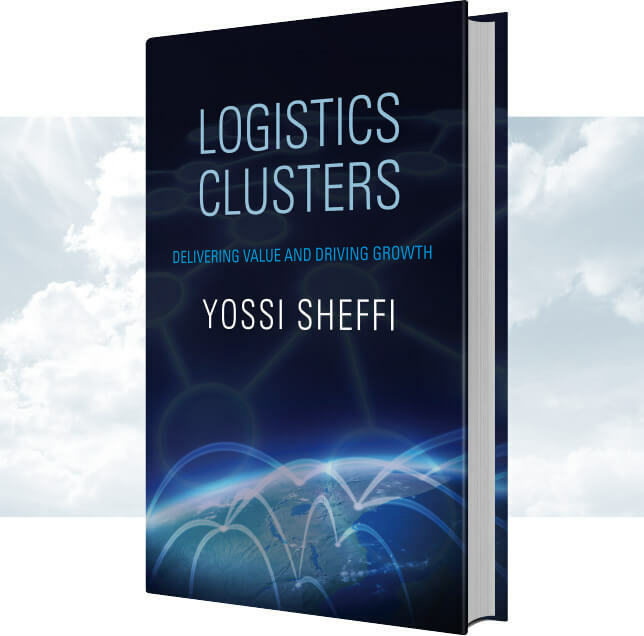 Some of the answers to these questions are rooted in the phenomenon of logistics clusters—geographically concentrated sets of logistics related business activities. 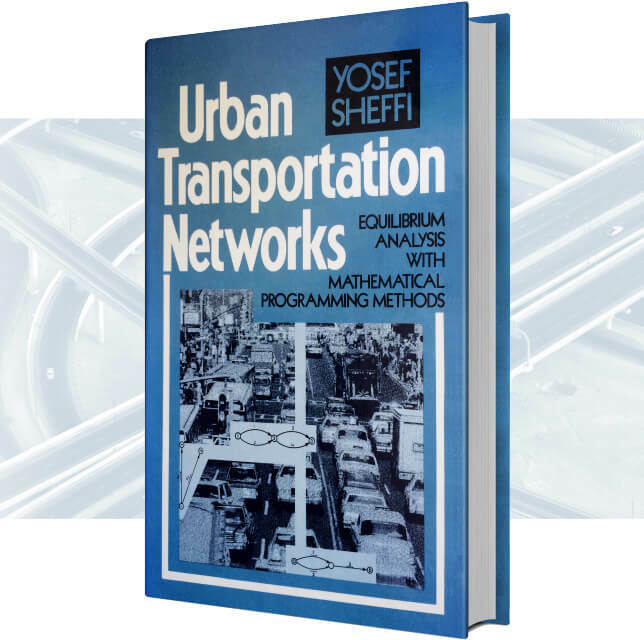 Yossi Sheffi, Professor of Engineering at MIT and Director of the MIT Center for Transportation and Logistics, argues that a company’s survival and prosperity depend more on what it does before such a disruption occurs than on the actions it takes as the event unfolds.